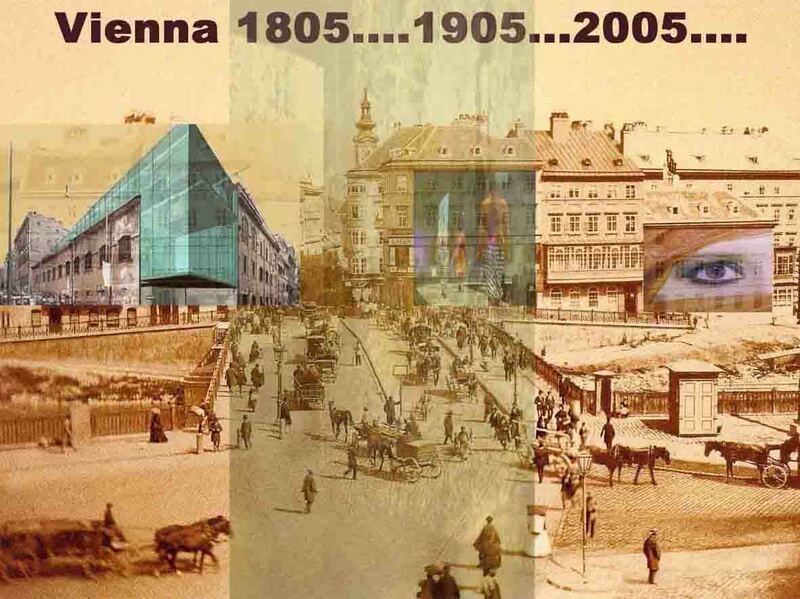 “Architecture Transformation Innovation Traditional” as a virtual Lab was organized in Vienna Austria by Architect M-Reza Helforoush in 1999. The Virtual Lab is featured by the diverse research and design activities which have been carried out with the concept of '” The traditional Architecture interpreted for the design of the present Digital world.' The themes of its research are mainly on the traditional of the Asian and middle European countries. the ATIT Lab also promotes planning and design projects which can be tackled with the concepts and methods based on relevant researches. You can critically review the activities of the Lab, here on ATIT Website. Especially, you are invited to enjoy the slides which are part of the ATIT Slide Library with slides of architecture. The Slide Library will be expanded by the extensive research tours of the ATIT members throughout the World. We wish you to find out more about the Traditional Architecture in a Digital Architecture World on ATIT.